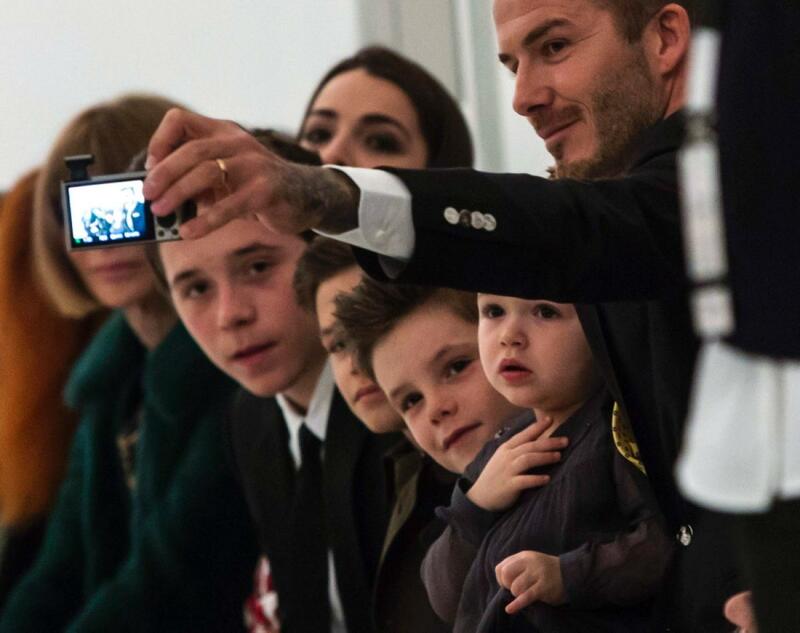 Aside from already having perfect style, Victoria Beckham has a perfect family and a successful fashion show at New York Fashion week. While the colors where kept to a simple array of black, white and red, Posh Spice sure inspired me at least to one day be a Beckham. OK It might just have been because of the adorableness that is the Beck Clan. David, Harper, Romeo, Cruz and Brooklyn were all front and center for mum’s big day. I mean really, can I just die and go to Heaven? Fashionable and oh-so-precious, pops take a grand pic of them all. 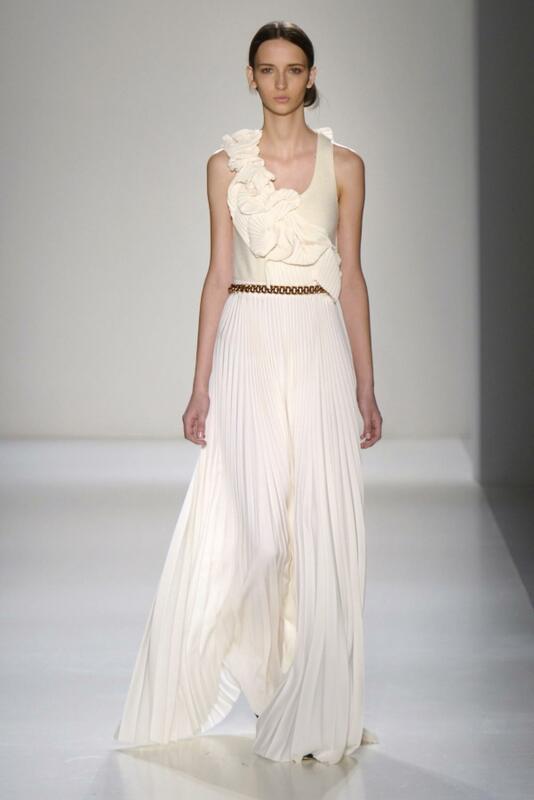 While it might have been a week ago, let me refresh you on what Mrs. Beckham designed. No one can go wrong in a black or white wardrobe, fabulously chic is the way to go and Victoria Beckham is the perfect person to show you the way. What are you favorite looks? Any other designers you loved. All photos by ERIC THAYER/REUTERS.